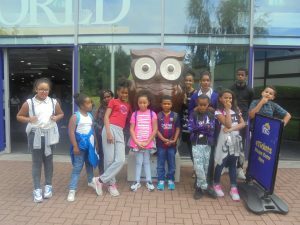 The Derby West Indian Community Association Summer School is an annual education programme of events and provides varied curricular activities for the young people who attend the school. 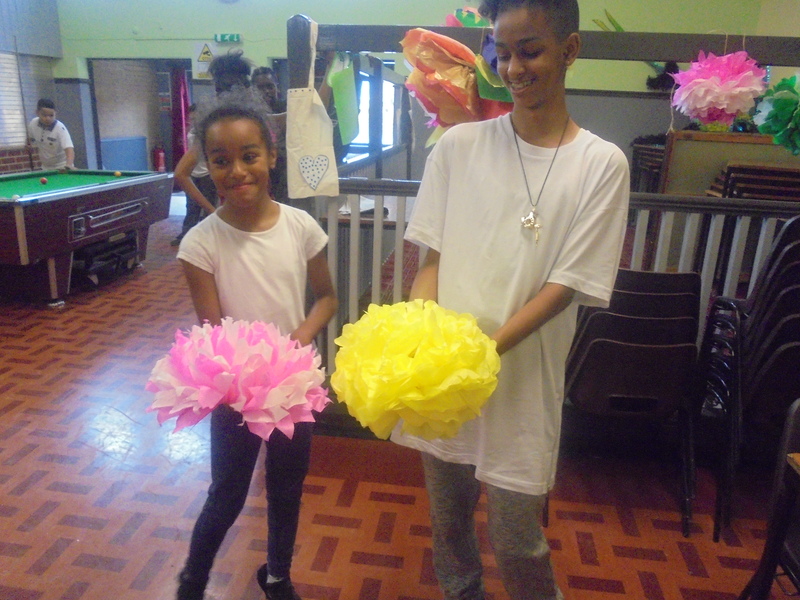 The summer school provides respite for parents and a safe environment for young people during the school holidays. 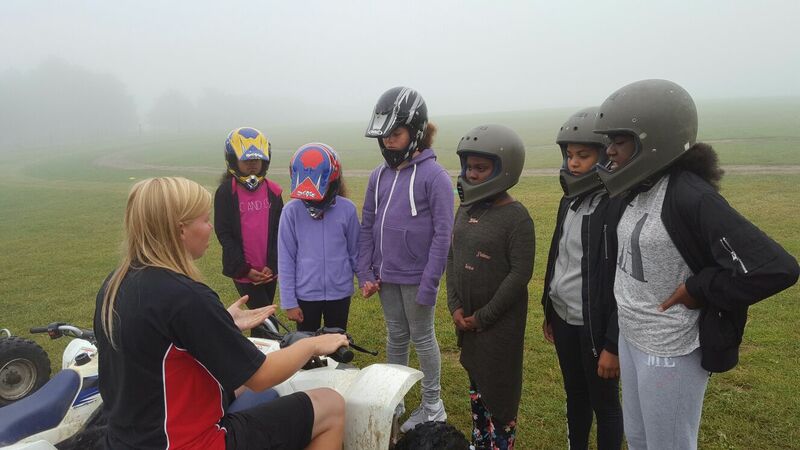 The summer school can accommodate 50 young people aged 8 to 18. 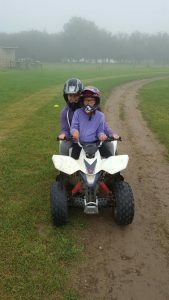 Qualified staff and volunteers deliver the programme of activities and it is open to inspection by OFSTED. The programme is for four weeks, five days a week, during the month of August. To provide education and other facilities in the interest of social welfare, for the creation and leisure pursuit of the young people. To involve young people in socio-educative lifework planning and active social learning. To assist in the development of different kinds of lifework skills for the benefit of young people. To develop self-confidence, self-image and respect for self and others. To develop a sense of belonging. 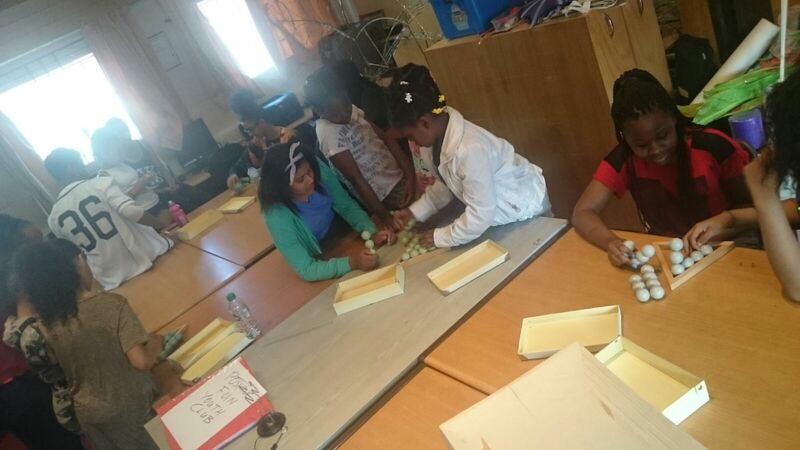 The children/young people attending the summer school come from the inner city and other parts of Derby. Support young people’s academic work. Indoor games – including Wii fit, table tennis, pool, board games and many others.